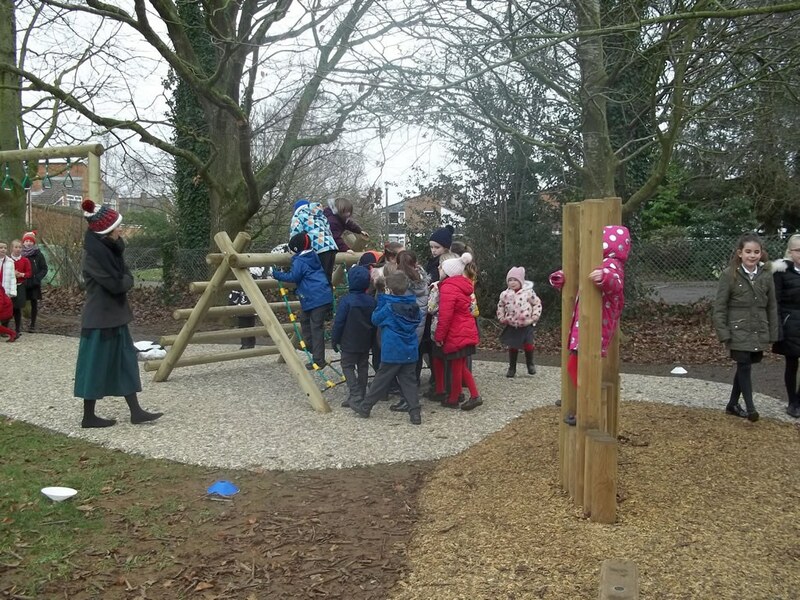 We took delivery of 2 new items of equipment for our ever growing timber trail last week. 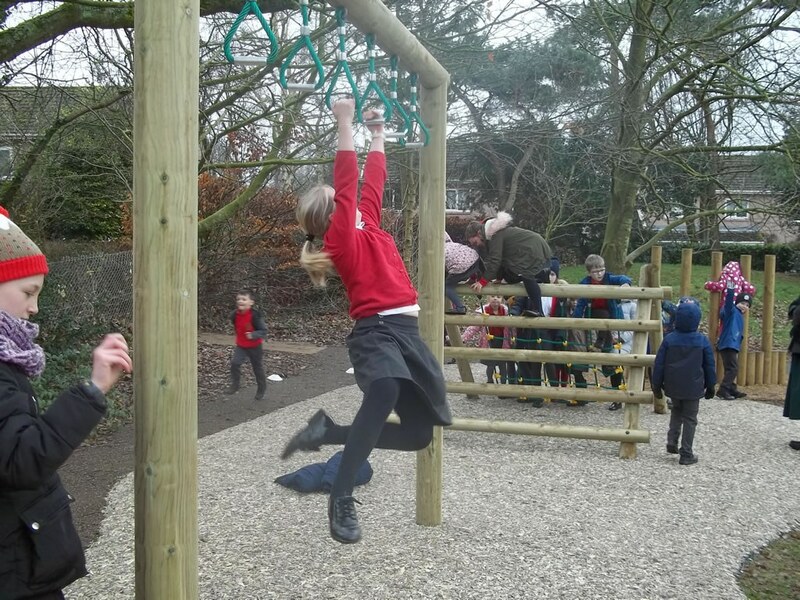 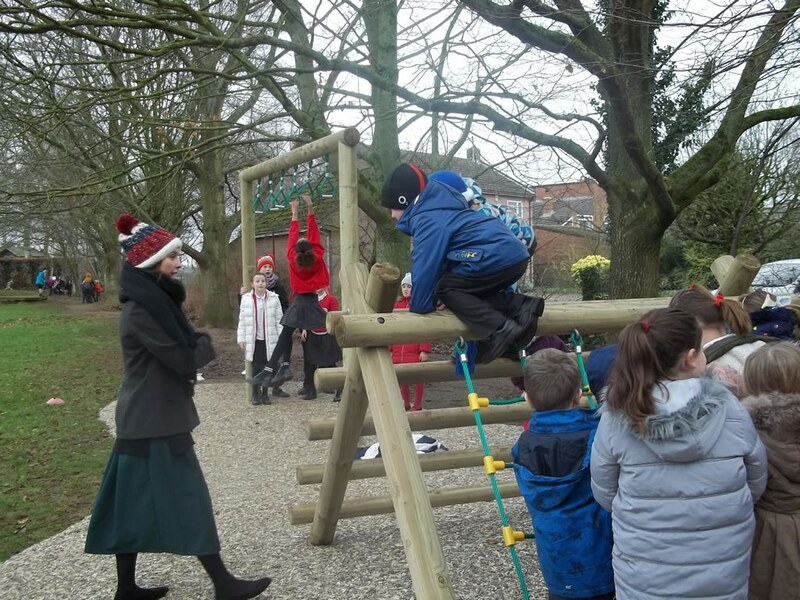 We now have a cargo net and some jungle bars which they children were quick to take advantage of. 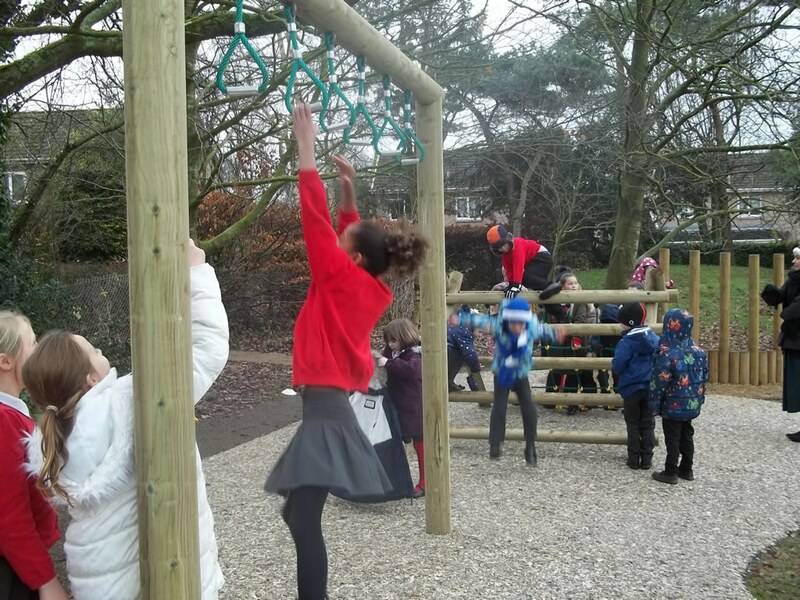 This was purchased through our sports’ premium grant which is designed to be spent in ways to promote increased health and fitness.